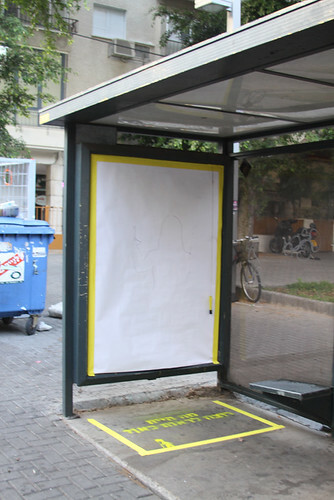 Tel Aviv Graffiti & Street Art: what do you want to see on your bustop? what do you want to see on your bustop? 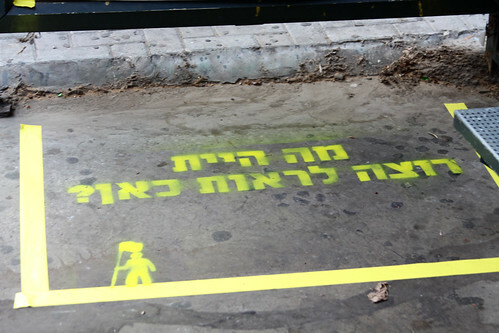 what do you want to see on your bustop?, originally uploaded by Myspace Tel Aviv.